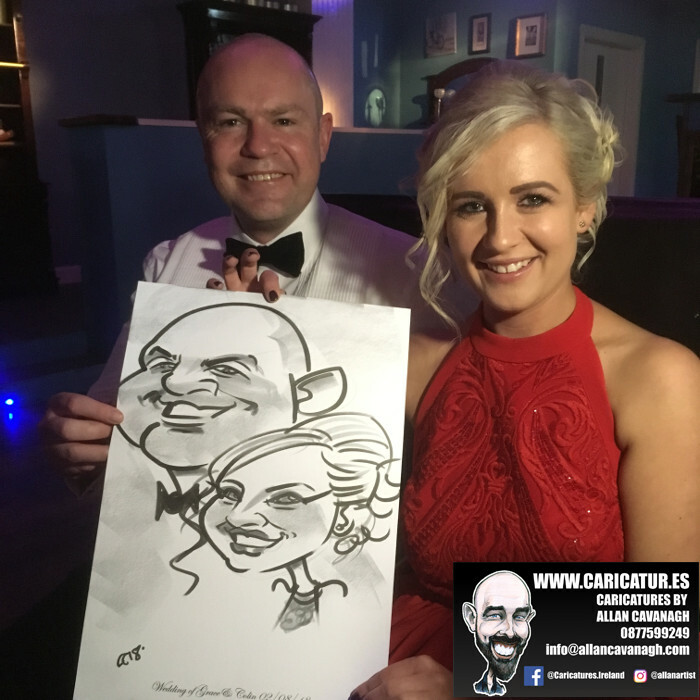 Live wedding caricatures from Belmullet’s Talbot Hotel in Co. Mayo! 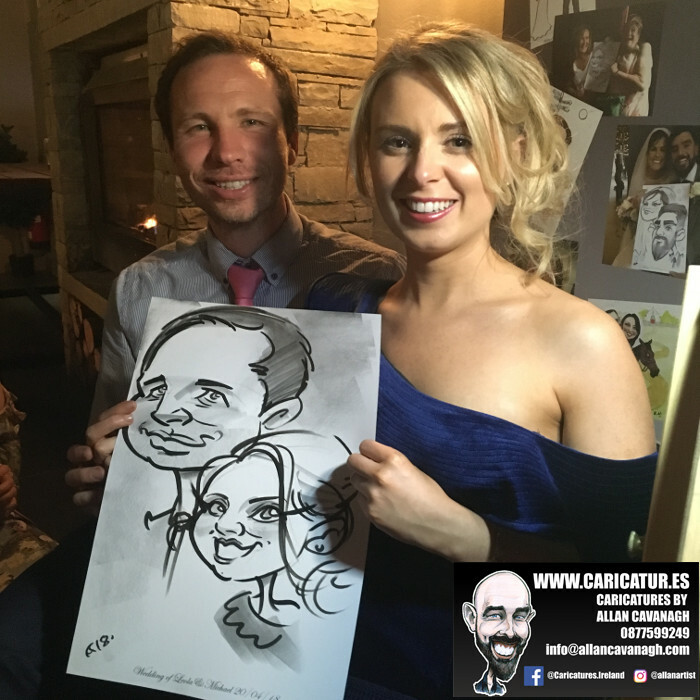 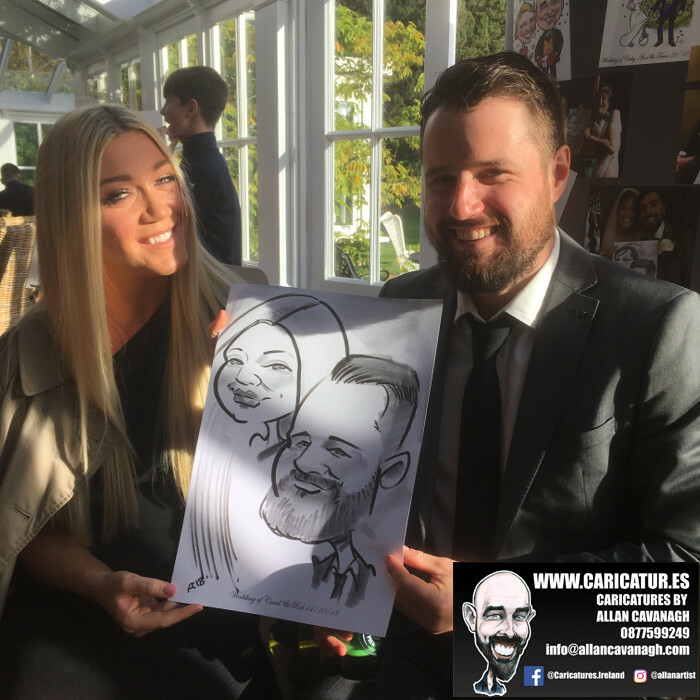 If you’re interested in a caricature artist for weddings contact me, Allan Cavanagh, today! 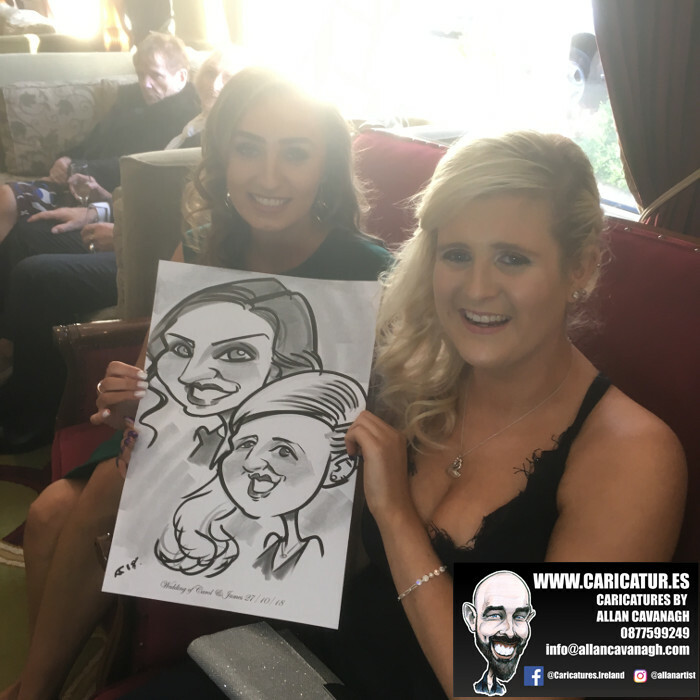 Wexford Wedding Entertainment in the Brandon House Hotel! 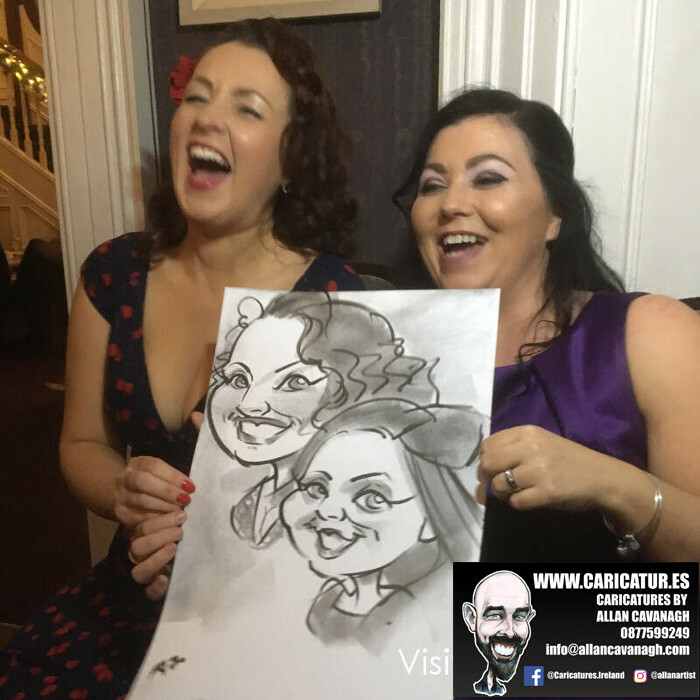 Hotel Doolin Barn Wedding Caricatures!